1. How do you get an indie author to wash your dishes every day for a month? Make a deal to buy his book at the end of the month. 2. Why did the self-published author cross the street? To tell anyone and everyone about his book. 3. What’s black, white, and slightly red? a typo in the title? 4. Why does an indie author use his phone a dozen times during dinner? What? No sales in the last 45 minutes? Not even a view on my blog? 5. What causes a depressed indie author to jump up to cloud nine? 6. What sends an enthusiastic indie author into a state of depression? darts at it to choose the words. 7. What kind of review does a self-published author feel is unfair? One with fewer than three stars. 8. What takes months of hard work to build, yet can be destroyed by uttering a few stupid words at the wrong time? You obviously don’t know how to read a book! 9. Why do authors self-publish? 10. You might be an indie author if… you’re more likely to know your book’s current sales rank than the date of your anniversary. Sorry, honey. You know I’ve been busy. But look how many books I just sold! 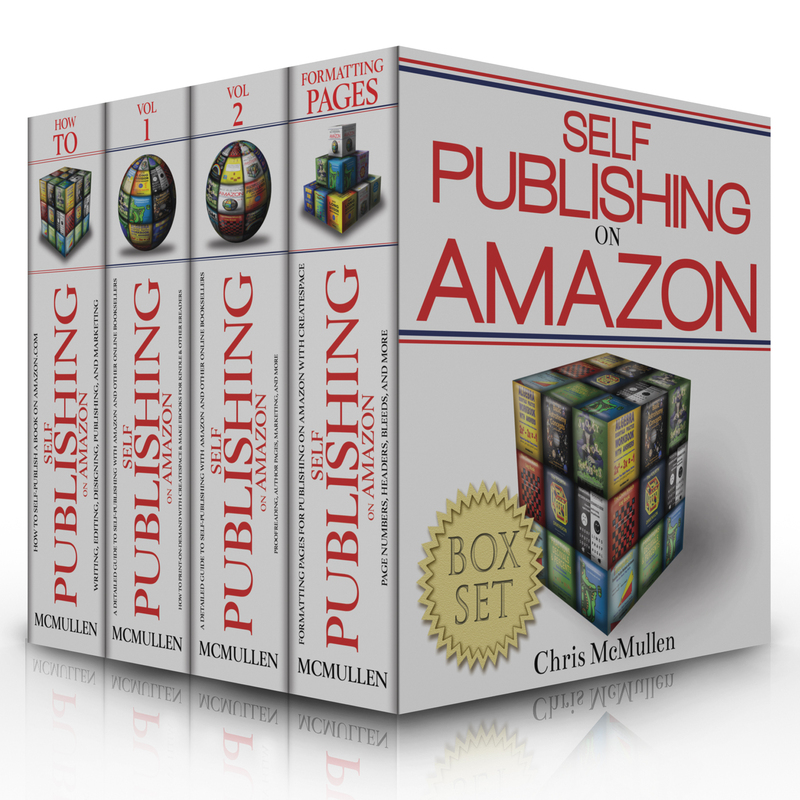 If you’re familiar with my blog, you know I’m an avid supporter of self-publishing. Indie publishing is an art, but it’s also a business. Readers expect quality books for the money and time they invest in them. Let us remember that there are, in fact, many excellent self-published books out there. If we can’t laugh at ourselves, what gives us the right to laugh at anyone else? So I offer this little dose of self-publishing humor, perhaps mixed with a bit of realism, so we might laugh at a few jokes, remember to smile when we get frustrated, and strive to improve while enjoying the experience. Perception marketing: A great book doesn’t just appeal to the target audience, but attracts the target audience. 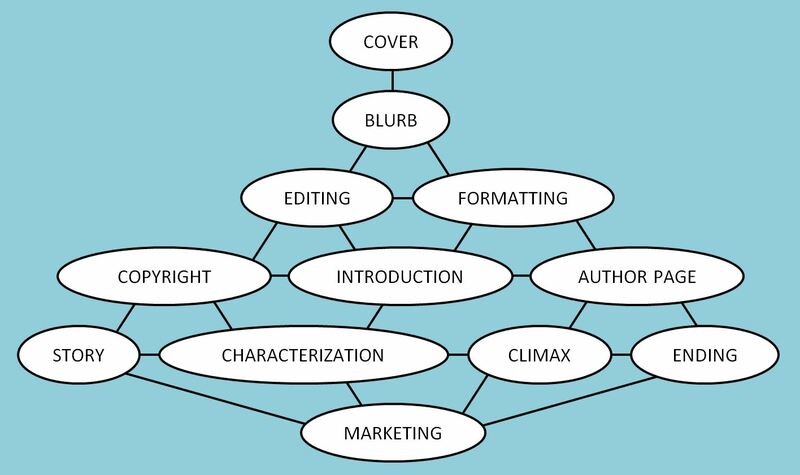 A title that creates interest, is easy to remember, and indicates what to expect. 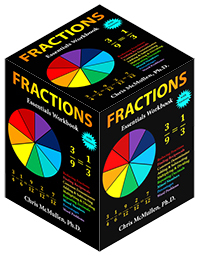 Three words or less for fiction, but informative and including keywords for nonfiction. A killer blurb that creates interest, flows well, has the right vocabulary and writing style for the target audience, and clearly shows what to expect, but doesn’t give away too much. Concise for fiction, separated into bullet points for nonfiction. A look inside that looks professional, catches interest immediately and engages it throughout, and delivers on the expectations created in the blurb. A great book that engages the reader’s interest throughout and exceeds the expectations created in the blurb and look inside. A story that generates strong emotions, balances opposite emotions, and pleases the reader so much that the reader craves more. Nonfiction that provides excellent content and presents it at the right level for the target audience. A book that goes beyond expectations so that it generates many word-of-mouth sales. Word-of-mouth sales are critical toward building strong and lasting book sales. Don’t think: “I’ve seen books with worse covers sell,” or, “Don’t judge a book by its cover.” Think: “I want the target audience to drool when they see this cover.” Do: Spend time on your cover, tap into available resources, get feedback, get help if necessary. Don’t think: “I’ll just get this book out there and see what people think.” Think: “I want to know that the target audience will love this book.” Do: Get feedback before you publish. Do you really want to risk selling just a few books after all your hard work? Isn’t worth the extra effort—whatever it takes—to ensure a positive, lasting success? Don’t think: “I want everyone to see my book.” Think: “How do I find and interact with my target audience?” Do: Learn effective marketing techniques. Don’t think: “I need to scream loudest to get my book discovered.” Think: “How can I get my target audience to discover my book?” Do: Build a content-rich website with content that will interest your target audience, and write more quality books. Don’t think: “I don’t know if it’s worth investing in editing, formatting, or cover design because I might not even sell 100 books.” Think: “I want to write a book that people will love, which has a significant audience (it’s okay if it’s a niche audience; in fact, that may be a plus), which will sell enough to make an initial investment worthwhile.” Do: Your research on top-selling, self-published books similar to yours. Study covers, blurbs, titles, look insides, copyright pages, title pages, first pages, author pages, blogs, and marketing tactics. Don’t think: “That reviewer is personally attacking me.” Think: “My book evoked a strong opinion,” and, “Is there anything useful I can take from this review?” Do: Focus on writing more books and marketing effectively. New sales will help to generate more reviews. Quality content will help achieve valuable word-of-mouth sales, which will help to offset any negative reviews. Don’t think: “Let me try to summarize my book.” Think: “My blurb needs to generate interest, engage the reader, and make the reader curious.” Do: Study effective blurbs of similar books, especially top-selling self-published books. Don’t think: “___ doesn’t matter as much as ___.” (Fill in the blanks as you please.) Think: “Let me excel at my strengths, shore up my weaknesses, and achieve good balance,” and, “Let me get it all right, not just part of the book.” Do: Assess your strengths and weaknesses, and strive to improve. Don’t think: “This will do.” Think: “I want my book to be fantastic.” Do: Your best to make that happen. Visualize an amazing book from cover to cover, and the packaging and marketing, too. Work hard to make your vision a reality. Don’t settle. Put in the time, effort, and research to achieve a wow-factor. King Arthur is bored, so Merlin brings him to the 21st century for a round of golf. They come to a long par 5. It’s a dogleg left, wrapping around the driving range. Merlin tees off first. He takes the safe route, hitting his ball right down the fairway. 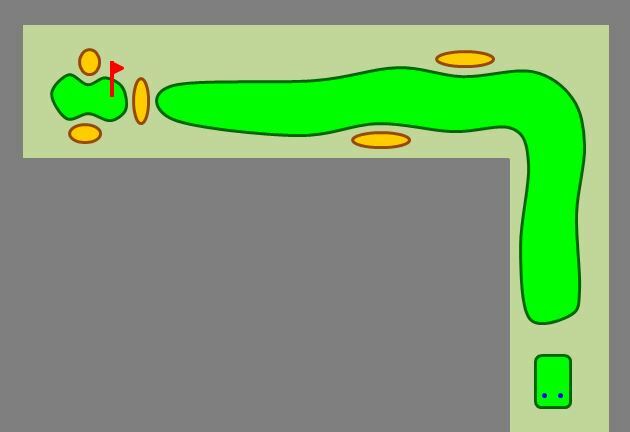 Hoping to take a shortcut and reach the green in two, King Arthur aims his drive across the corner of the driving range. Unfortunately, the shot comes up short and his golf ball winds up inside the driving range. So King Arthur gives it another try. Again, his shot comes up short, ending up in the driving range. Merlin repeats his advice to just play it safe. But King Arthur insists that he can cut the corner just like Tiger Woods. Once again, King Arthur’s drive winds up in the driving range. Merlin hands King Arthur a suit of armor. He tells King Arthur to go retrieve his golf balls. 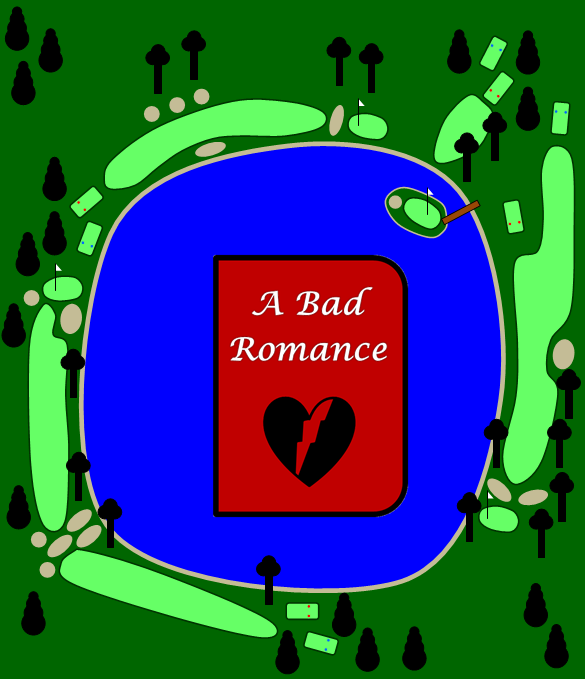 A golfer on an adjacent hole happens to pass by Merlin in search of his own golf ball, when he sees a knight in shining armor wandering through the driving range. Notes: This is a little twist on a classic golf joke involving Jack Nicklaus, Jesus Christ, and Moses. I got the inspiration when I lost a ball in the driving range and my dad suggested that I could retrieve my ball if only I had a suit of armor handy. Kindle Direct Publishing (KDP) offers previews for how your e-book may look on the Kindle, Kindle Fire, Kindle Fire HD, Paperwhite, iPad, iPhone… but not the Look Inside. 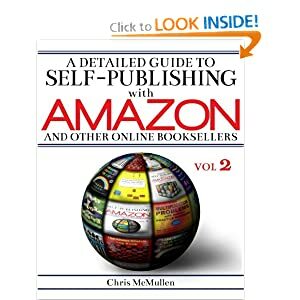 Yet prospective customers checking out your book on Amazon see your book’s Look Inside before making the purchase. The Look Inside can significantly impact sales. 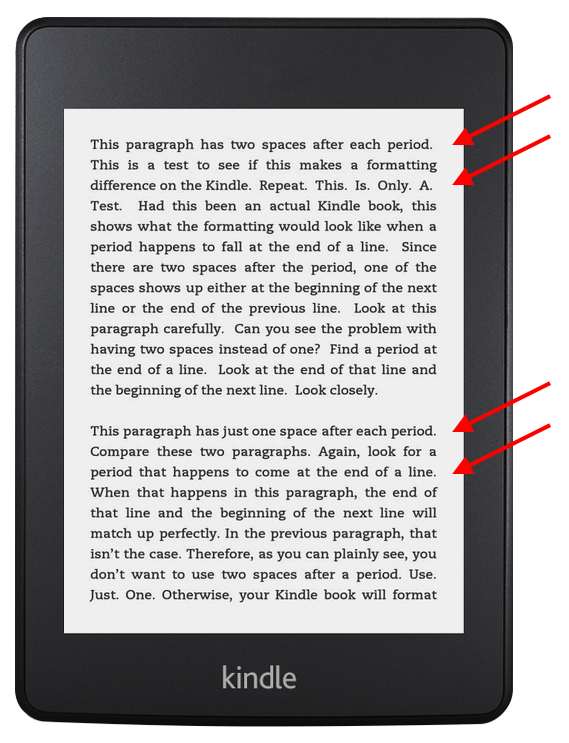 At the same time, Kindle authors tend to experience more formatting issues with the Look Inside than on the Kindle, Kindle Fire, and most other devices. In fact, it’s not uncommon for a book to look great on a Kindle device, but format incorrectly in the Look Inside. 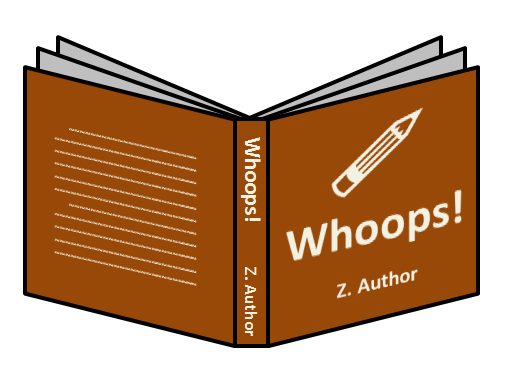 This problem plagues indie authors self-publishing their books on Kindle. 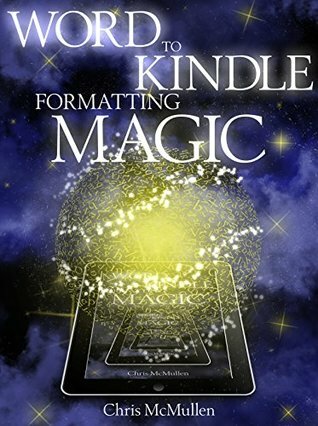 Once they finally master Kindle formatting, the Look Inside is the last big hurdle. In this article, we’ll explore how to format for the Look Inside. One example we’ll examine in detail is how to create non-indented paragraphs that don’t indent in the Look Inside. Why Doesn’t the Look Inside Format Right? It often seems like the formatting is wrong when the author compares the original Word file with the Look Inside. Some of the formatting that may look right in Word can get lost in translation on the way to the Look Inside. The Look Inside sees a set of HTML instructions generated from the Word file. Note: Even though you may submit a Word document to KDP, what the device reads is a set of HTML instructions that tell it what to display—ultimately, your submitted file is converted into a mobi file, which essentially contains a set of HTML instructions based on the Word file that you submit. Often, what the Look Inside displays from reading those instructions differs from what Word displays on the screen. What a Kindle, Kindle Fire, iPhone, iPad, Kindle for PC, and the Look Inside display on the screen can vary from the same set of HTML instructions generated from a Word file. The Look Inside interprets the HTML more strictly, which is why the formatting is hardest to get right for the Look Inside. Kindle doesn’t see the Word document the way you do. It sees a set of HTML instructions. The beginning of the HTML defines a set of styles used in your Word file. For example, there is a style for heading, subheading, titles, and a Normal style for the paragraphs of your body text. 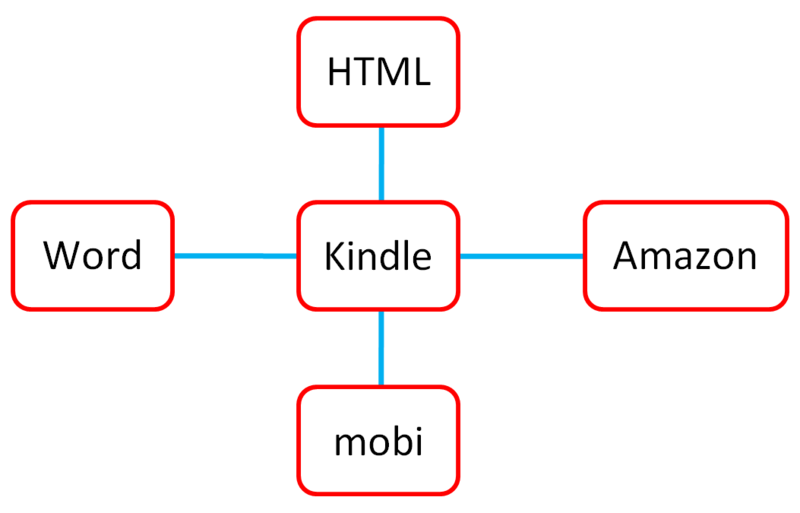 Kindle (or iPad, or whatever device is being used) displays the different parts of your book according to these different styles. If you highlight all or part of a paragraph and change the formatting of that text in Word, this carries over into the HTML. This is where the Look Inside problems can begin. The Look Inside may format according to the style, and disregard some of those exceptions created by highlighting selected paragraphs. Other issues can arise from unclosed HTML tags. Much of the problem can be resolved by using Microsoft Word’s built-in style functions religiously. Modify the heading, subheading, title, and Normal styles to suit your needs. Then make a new style that’s essentially a copy of the Normal style for paragraphs that need to be non-indented. I’m going to call this the NoIndent style just to give it a name. When you’re modifying the styles, click on the Format button and adjust the Paragraph settings, too. Set the First Line indent for the Normal Style. It might be something like 0.2″ (since the common 0.5″ would be really large on a device with a small screen, especially an iPhone or the basic Kindle). Don’t use the tab key at all (and don’t use the spacebar to create indents). For the NoIndent style, set First Line to 0.01″. Go to Special in the paragraph menu to find First Line, then set the By value next to it. You see all the styles at the top of the screen, on the right side of the toolbar, in the home tab. Right-click a style to modify it. When modifying the style, click the Format button to find the font and paragraph menus. You can even build pagebreaks into the styles. Click Format, select Paragraph, then click the Line and Page Breaks tab. There is an option to pagebreak before. If you have pagebreaks that aren’t respected, try this (but realize that a Look Inside displayed as a single, scrolling page isn’t going to implement this). To create a new style (for NoIndent, for example), click on the funny icon in the bottom-right corner of the styles menu on the home tab (the little icon is below the A’s where it says “Change Styles”). This will pull up a new window on the right side of the screen. Find the three buttons at the bottom of this window. Click the left button. Apply the styles to sections of your document one by one. You can highlight a section and click the style, or you can place your cursor in a paragraph and click a paragraph style from the menu. You want every block of text in your file to be associated with a particular style. Except when you have to have different styles in the same paragraph (e.g. you wish to italicize, boldface, or underline specific text, or create subscripts or superscripts), you want the style to dictate the formatting. Go into the Font and Paragraph menus when modifying each style to create the formatting you want there. Don’t use the font and paragraph tools on the menu at the top of the screen to make these adjustments (except to adjust specific text, with something like italics, within the paragraph). For example, set the linespacing in the paragraph menu by adjusting the style itself and applying the style to the text. Don’t do it by highlighting text and setting the linespacing. Be sure to check the font menu when modifying each style (from the Format button). If you go into Advanced, you may find that Word’s defaults have adjusted the kerning for selected styles (you may or may not agree with these settings, so you should check them out). The font color should be automatic except when you need to apply a specific color to selected text. You want to have a larger font size for headings and subheadings than the normal text, but you want to achieve this by setting the font size within each style. If you select text and apply a font size or style to the selected text, this causes problems when an e-reader interprets the HTML instructions for your file. Check the “Automatically Update” box when modifying each style if you want changes to that style to be applied to text that has already been set to that style. Word’s styles can get mixed up. What you want to do is start with a document as clean as possible (in the worst-case scenario, this can be achieved by cutting and pasting your document into Notepad and then back into Word). Then apply one style to every section to avoid any mix-ups. Don’t select text and set specific font styles (e.g. Georgia). Don’t select whole paragraphs and set linespacing, indents, or other paragraph options. Instead, apply a specific style to those paragraphs. Make the paragraph adjustments in the style (for every paragraph of that style in your document), and apply the style to the paragraphs rather than modifying the paragraphs through the toolbar at the top of the screen (except by clicking the styles, like Title or Normal, found on that toolbar). Let’s work through a concrete example that plagues the Look Insides of many Kindle e-books. Most traditionally published books don’t indent the first paragraph of each chapter. 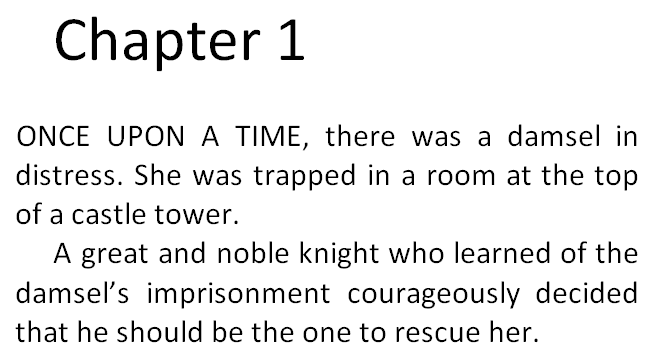 Popular novels do indent paragraphs, but not usually the first paragraph of the chapter. Check out several popular traditionally published print books. 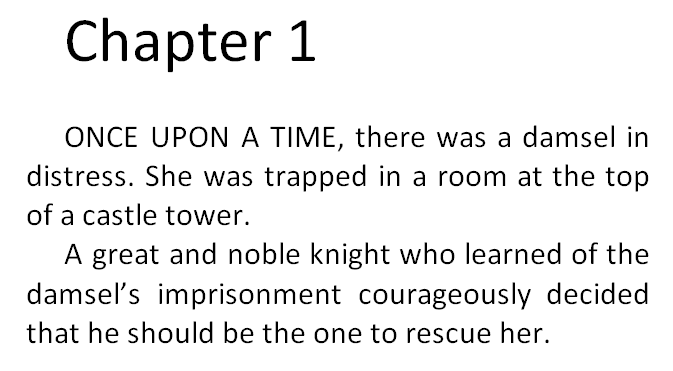 If you understand what I mean by “not indenting the first paragraph of the chapter” (see the two pictures below) you should observe that this is very common among those books. Even if the first paragraph appears non-indented on the Kindle device, it may still appear indented on the Look Inside. But there are ways to get this right. Let me illustrate the wrong ways first. Definitely, don’t use the tab key to indent some paragraphs, thinking this will correctly distinguish between which paragraphs are or aren’t indented. This might seem intuitive, but it doesn’t work (there will be inconsistencies). Similarly, don’t use the spacebar to create indents; it doesn’t work either. Here is another wrong way. Better, but still wrong. If you highlight the first paragraph, click on the funny little icon in the bottom-right corner of the paragraph group on the home tab, change Special to First Line, and set By to 0.01″, it might not work. It will work on the screen and may work on most devices, but may not work on the Look Inside. Here’s the problem. You can see the problem firsthand by looking at the HTML. You don’t need to know anything about HTML to peek at it and learn what’s going on. If you want to see Word’s HTML, Save As a filtered webpage (you want the one called Webpage, Filtered). Click Yes to the question that pops up. Find this new file on your computer (e.g. it might be in My Documents; it will be wherever you just saved it to). Right-click this HTML file and Open With Notepad. You don’t have to know HTML to see the difference. Each paragraph sets the style to Normal. The first paragraph says to indent 7 points (0.01 inches). The style=’text-indent:7pt’ setting will tell some devices to ignore the Normal style and indent the first paragraph 7 points (very little). But the Look Inside may not accept this override. The Look Inside sees that you’re using the Normal style, which was previously defined to indent 0.2″. There are two different sets of instructions. The better way is to provide a single set of instructions. That leaves less to interpretation. This time, instead of highlighting the first paragraph and changing First Line from the home tab, I’m going to define a NoIndent style. I’ll do this by creating a new style based on the Normal style, and give it the name NoIndent (the last bullet in the section above called Microsoft Word’s Styles explains how). Then I’ll modify the NoIndent style (again, look for the bullets in the previous section for instructions). While modifying the NoIndent style, click Format, choose Paragraph, and set First Line there. Now I simply place my cursor anywhere in the first paragraph and click the NoIndent style from the home tab. Prest-o, Change-o! Now this paragraph only has one set of instructions. When Amazon’s Look Inside reads the Kindle e-book, the class=MsoNoIndent statement will tell it to indent the paragraph according to the previously defined NoIndent style, which says to indent just 0.01 inches. You can improve on this. Find the style definition for the NoIndent style in the beginning of the HTML file. Change 7pt or 0.01in (whichever it says) to 0 (that’s the number zero, not the letter O). This doesn’t work in Word, but it does work in the HTML file. Don’t open the HTML file in Word. Use Notepad to examine and modify the HTML. If you have images in your file, you want to create a compressed zipped folder as explained in Amazon’s free guide, Building Your Book for Kindle. Also look for span tags that include font definitions. If you remove these, be sure to remove the closing tags, too, which look like </span>. The Find tool can help you locate these. Search for text-indent with the Find tool to see if any paragraphs are indenting through this setting instead of through a style definition. Other things you might look for are images. For example, instead of specifying the width and height in pixels, for large pictures that you’d like to fill the screen, you might remove the current width and height statements and replace them with width=”100%” (don’t set both the width and height this way; just set the width; however, if you have really skinny pictures, i.e. skinnier than the Kindle Fire, you might prefer to set the height instead of the width). One Space or Two After a Period? Use just one space after a period. 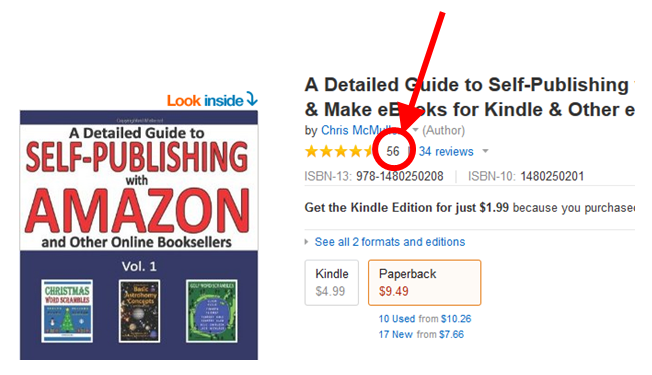 Later in this article, I will show you how that extra little space can make a big difference in Kindle formatting. Examine traditionally published books carefully. You’ll see that one space after a period is almost universal. 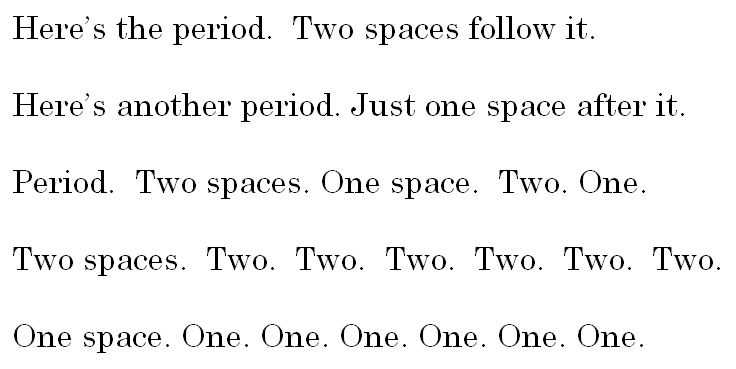 Two spaces after a period can exaggerate gaps in justified text. This is important for both print books and e-books. On Kindle e-books, that extra space can create a noticeable formatting problem (as I’ll demonstrate in the last picture of this article). Study the following picture. The first paragraph uses two spaces after each period, while the second paragraph uses just one. 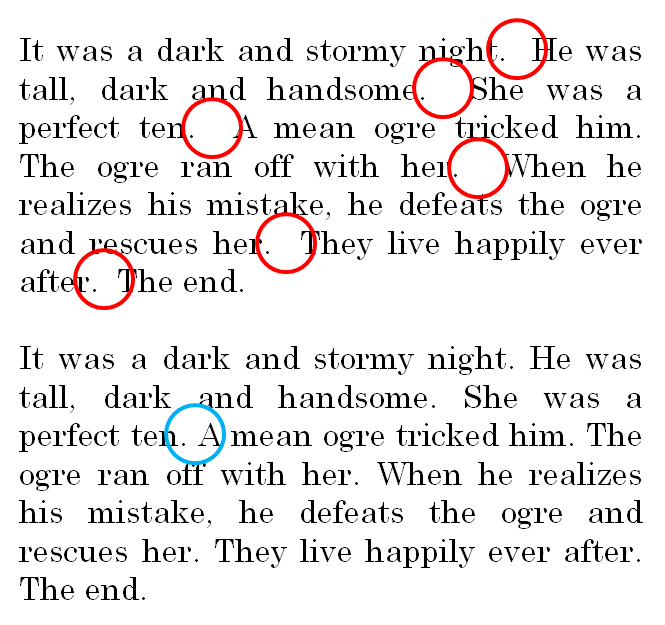 In both cases, you can see large gaps in the justified text. But in the second paragraph, on any given line, the gaps are consistent across the line. In the first paragraph, there are very large gaps after the periods. Tip: Activate Word’s hyphenation tool to help reduce the gaps in justified text. In Word 2003, find this in Tools > Language > Hyphenation. In Word 2010, it’s under Page Layout > Hyphenation. Go to File > Options (look below Help) > Advanced > Layout Options (it’s at the bottom, and doesn’t seem like something you can click, but you can click it) and check the box to hyphenate like WordPerfect in Word 2010. Increase the hyphenation zone to avoid excessive hyphenation. Something like 0.4 may work well. Manually hyphen by inserting a hyphen in a natural syllable break (consult a dictionary). Manually override an automatic hyphen by placing your cursor at the beginning of the word and pressing Shift + Enter. Don’t do any manual hyphenation until the book is virtually ready to publish. If you do any revisions to your book, you must inspect carefully for the impact those revisions may have on manual hyphenation adjustments (e.g. a small revision in a paragraph could cause a manually inserted hyphen to no longer appear at the end of a line). If you use two spaces after a period in a Kindle e-book, this becomes noticeable whenever a period happens to fall at the end of a line. Look closely where the red arrows point in the picture below. The top paragraph uses two spaces, while the bottom paragraph uses just one, after a period. The bottom paragraph has better formatting. If you already have two spaces after each period, it’s easy to fix this mistake. Simply use the replace tool. Enter two consecutive spaces in the find field and a single space in the replace field. As you know, I have a few books on self-publishing. The first was originally published in 2009. I designed the original covers myself, and felt they worked for nonfiction: The main point was that the titles were easy to read in the thumbnails. The big problem for me was that my covers didn’t have a unified look. So I hired Melissa Stevens (www.theillustratedauthor.net) to make them more unified and to add an image that might help them pop. 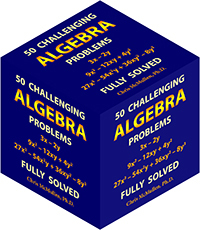 We settled on a geometric approach, arranging the covers of my books in a cube, spheres, and a pyramid. She also designed a matching header (you can see it now at WordPress and Facebook), shaped like a cylinder. The cover that impressed me most was the boxed set (coming soon) that I used for this cover reveal above. I like this perspective, which shows off the front cover while still allowing for ample detail on the spines. Ratings and Reviews at Amazon, Suddenly? I noticed a new ratings number at Amazon today: http://amzn.com/1480250201 . Look closely at the top of the page, below the author name. Between the gold stars and the 34 reviews tally, you see the number 56 (well, I suppose it’s subject to change before you read this post). When I place my cursor over the 34 reviews link, it pulls up a chart showing all 56 customer ratings, averaging out to 4.3 stars. Scroll down to the review section and the chart is different. That chart shows 34 reviews, averaging out to 4.4 stars. I only see the non-review ratings on my paperback books. I don’t see any non-review ratings on my Kindle e-books at this time. Author Central is still only showing the reviews. 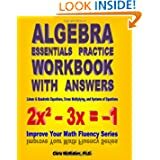 In case you’re wondering, I have a book that has one rating, but no reviews: http://amzn.com/1467970727. Now we can speculate. Is this here to stay? Is Amazon just testing it out? Will it be coming for Kindle e-books, too? Time will tell. You may be wondering how customers gave those ratings. Keep in mind, these weren’t from the end of a Kindle e-book, as the ratings are only showing on paperbacks presently. I had to go to my account at Amazon and explore to figure out how to rate books without reviewing them. I won’t be rating any books though; I much prefer giving reviews.